Employer-sponsored high-deductible health plans make logical sense, but when it comes to paying that high deductible, no longer are employees sure what to do. As employers are saving money by shifting to high-deductible or consumer-driven employee health plans, some worry that the cost savings are coming at the expense of workers’ health. A survey of more than 2,000 U.S. employees by Guardian Life found that a large percentage avoided routine or recommended medical procedures because of cost. The poll found that 60 percent of workers with employer-sponsored medical coverage had a deductible of at least $1,200. A quarter have a deductible of at least $3,000. High-deductibles are a perfectly logical strategy from the perspective of just about every party involved in the health care, including both the employer and the employee. But in those circumstances when a worker gets hit with a medical bill worth thousands of dollars, he or she often can’t afford to pay it entirely. 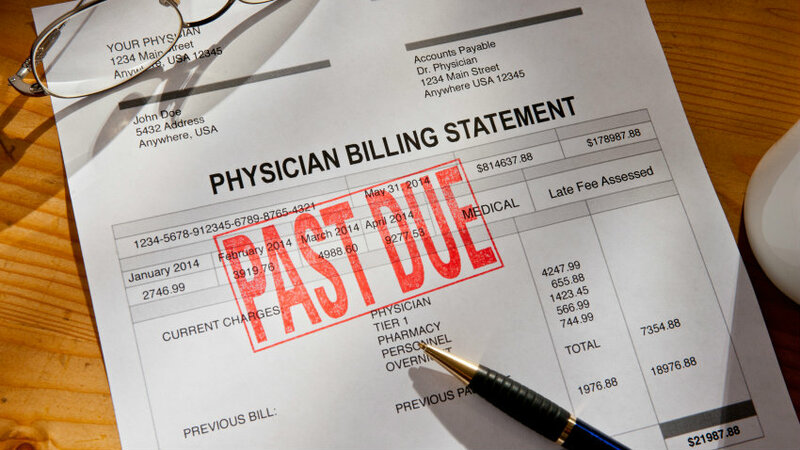 37 percent would negotiate a payment plan with the provider. 34 percent would put the bill on a credit card. 9 percent would seek a loan from friends or family. 6 percent would get a loan from a bank. 6 percent would take out a loan against retirement savings. Even more sobering, more than a third of those with high-deductible health plans say they skipped a doctor’s appointment, skipped a prescription refill or delayed a recommended procedure. Without delving into the moral implications of a system in which people are passing up needed treatment for lack of money, the financial consequences of employees avoiding important medical care could be serious for workers, employers and the entire U.S. health care system. “Over the long-term you would think there would be long-term, serious consequences for those behaviors,” says Dave Mahder, vice president at Guardian, when speaking to BenefitsPRO. And yet, it’s unlikely that employers will soon return to the generous health care packages of yesteryear. Instead, explained Mahder, employers can try to mitigate the negative effects of high out-of-pocket costs by offering health savings accounts and, just as importantly, educating employees on how to use them and be more knowledgeable health care shoppers. “It’s not only an employer offering an HSA but providing information and education because we still see employee confusion about HSAs,” he says.